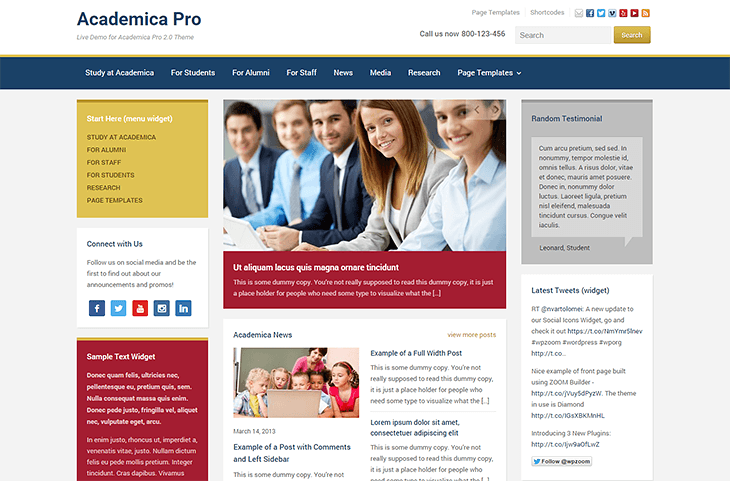 Today we’re happy to announce the release of a brand new corporate theme! Medicus is a flexible and responsive theme which is easy to customize with your own brand colors. 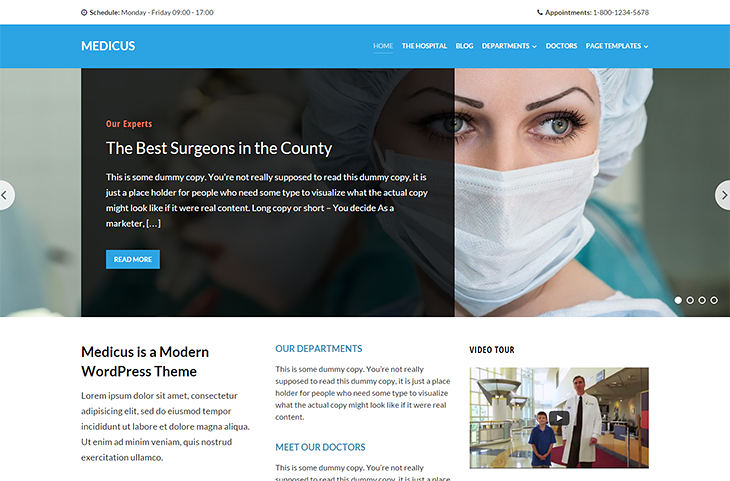 It is our first theme developed specifically for the content that you usually find on websites for hospitals, clinics, healthcare practitioners, etc. 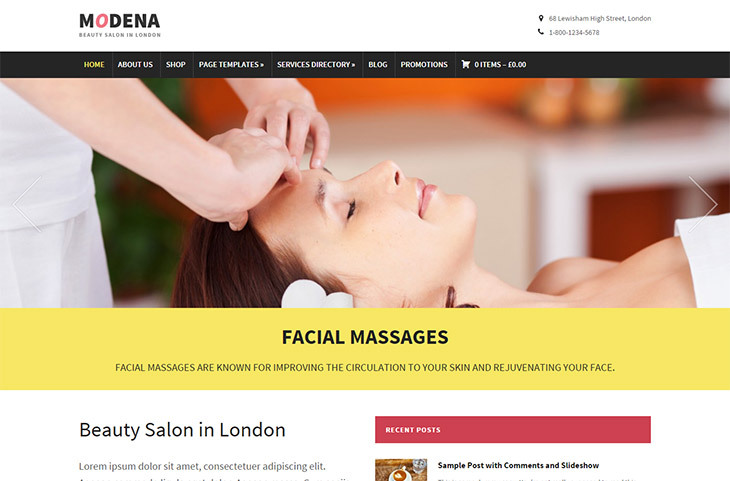 Our first WordPress theme for the autumn of 2014 is Modena, a bold, modern and flexible business theme with numerous features. In the last couple of years we have had many requests from customers for a strong directory theme. 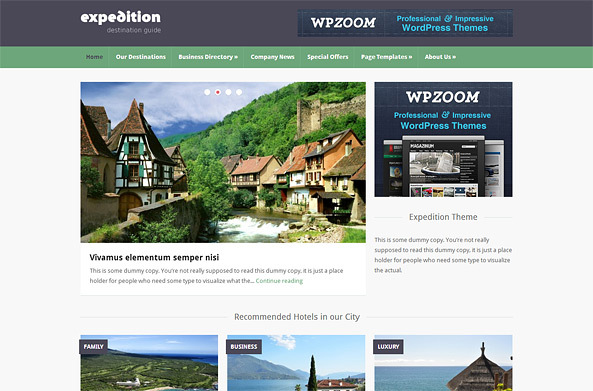 So without any further ado, we are pleased to show you our latest WordPress theme: Expedition. After releasing 2 more magazine-style themes, we have decided to spice things up a bit with our release for November. Energy is a business theme that would work great with gyms, sporting venues and other businesses that want to impress with full-screen photography on their websites.